The town of Dumbarton stands on the confluence of the River Leven and the Clyde, 15 miles downstream from Glasgow. The town; dominated by Dumbarton Castle locally known as the Rock , was the capital of the Kingdom of Strathclyde in the 8th and 9th centuries, and became a Royal Burgh in 1222. For the next 600 years, much of the history of the town is reflected in the history of Dumbarton Castle. In the last 30 years Dumbarton has undergone great changes. The old centre was swept away and replaced by a new town centre, which included a civic theatre and community halls. Most of the old buildings along the south bank of the River Leven were demolished to make a car park and walkway, and a new road with an accompanying new road bridge over the Leven have been built to take traffic away from the High Street.. This is a unique opportunity to step back in time into the world of the Victorian ship designer. Constructed in 1882, the Denny Tank retains many of its orignal features - a water tank as long as a football pitch, clay moulding beds for casting model ship hulls, wax castings cut to shape on Victorian machinery. This is the last surviving part of the very important shipyard of William Denny and Brothers. The Museum is open Mon-Sat 10.00 am to 4.00 pm except Christmas Day and New Year's Day. 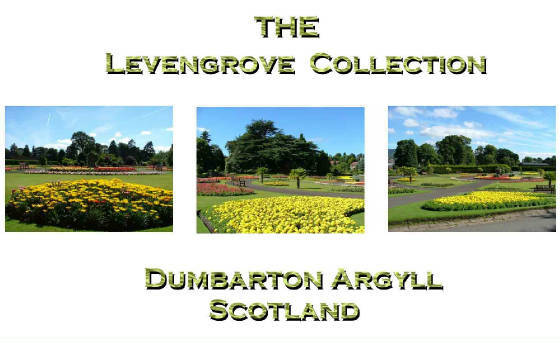 It can be found on the A814 in Dumbarton - and is within easy reach of both of Dumbarton's train stations. Parking available!